The Hurtta Outback Boots for Dogs provide protection for your dog's paws when out in all kinds of weather, thanks to weatherproof Houndtex. 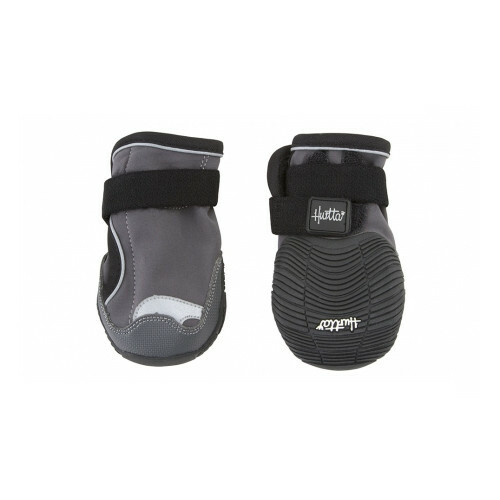 They are easy to put on and they staw firm to the paw thanks to the flexible velcro fastening system. They have an ergonomic design and are made from flexible Softshell and pliable, non-slip rubber soles. Perfect for use during challenging outdoor activities and in difficult conditions. 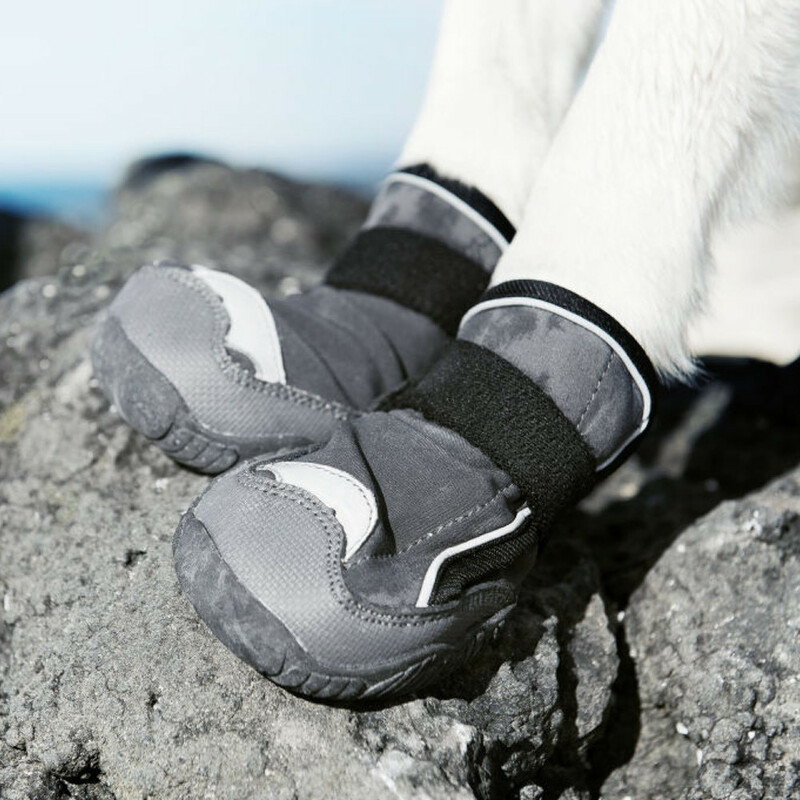 Comfortable and unobtrusive, you can feel more confident when taking your dog out over all kinds of terrain. 3M reflectors have also been added to ensure your dog stays seen. 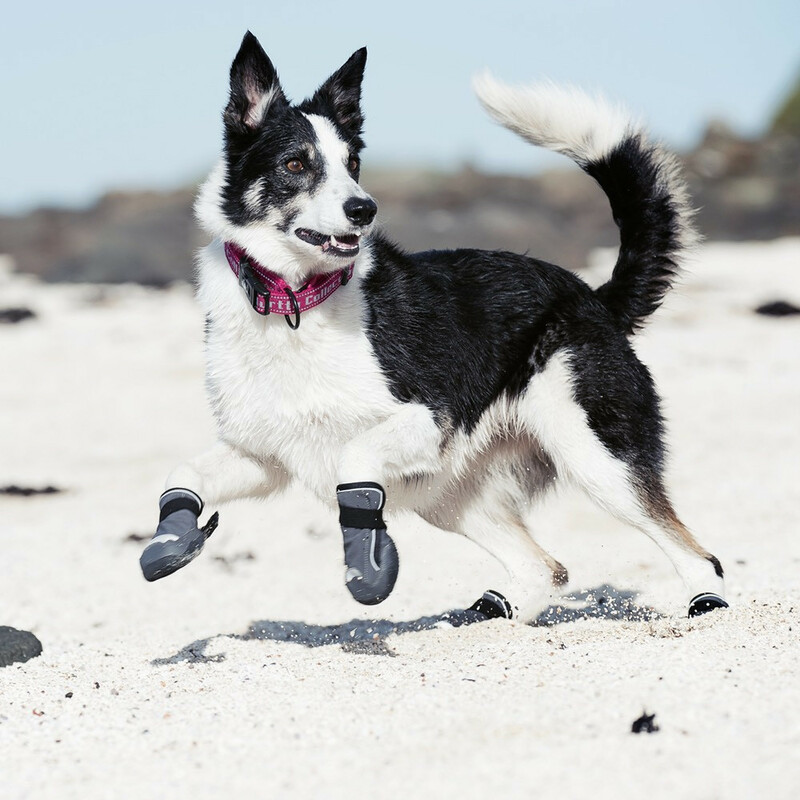 Below are some recent questions we've received regarding Hurtta Outback Boots for Dogs, including answers from our team. You will need to measure your dog from the bottom of the neck to the tail and then on the coat description you will see the size guide.